Linden is a delightful community located in San Joaquin County of Central California. It is situated along California Highway 26. 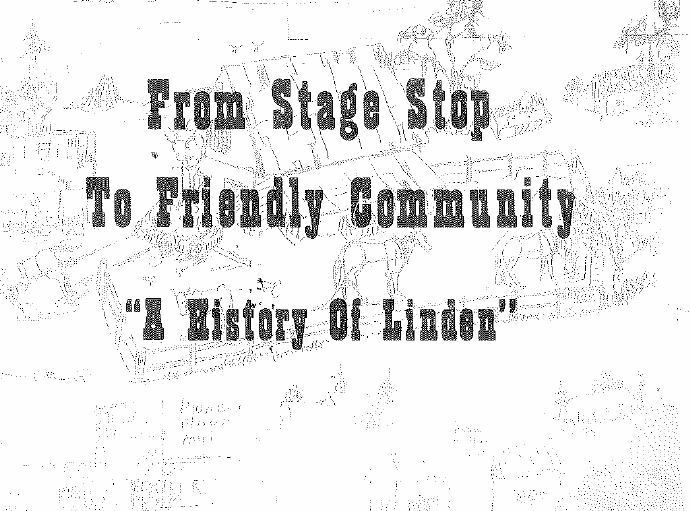 The 2010 United States Survey reported that Linden had a population of 1, 784 over a total area of 7.5 square miles. Peters is a small community which falls under the sphere of the Chamber of Commerce which as of the 2010 U.S. Survey report had a population of 672 residents and total area of 2.5 square miles. Linden and Peters are unincorporated areas whereby agriculture is the primary industry. Due to its mild climate and rich soil it carries the distinction of being the “Most Diversified Agricultural District in the World”. The town of Linden is virtually surrounded by acres of row crops, vineyards, orchards, and livestock. Linden is especially known throughout the world for its high quality production of walnuts and cherries. Linden identifies so much with cherries in fact, that it hosts the annual Linden Cherry Festival on the third Saturday in May. This is a one day event directed by the Linden-Peters Chamber of Commerce which includes a parade, carnival, queen and court, car show, food and fun!